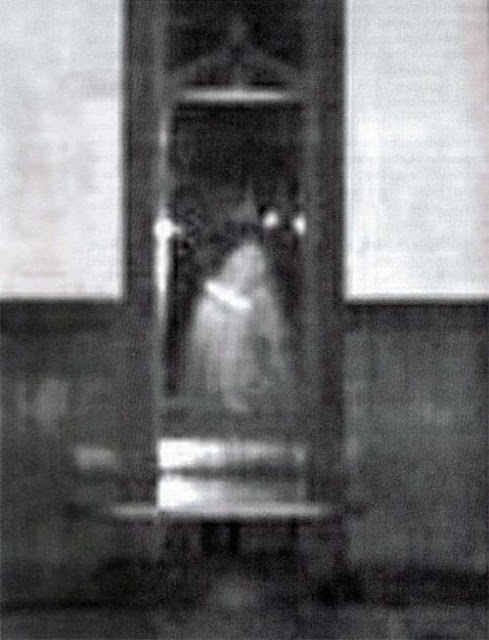 One of the most famous ghost photographs ever taken. 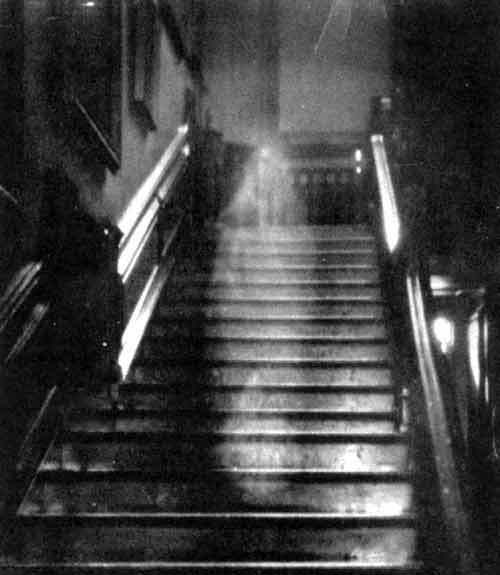 Supposedly the ghost of Lady Dorothy Walpole, the “Brown Lady” as she is now known, died in 1726 and has been haunting Raynham Hall ever since. 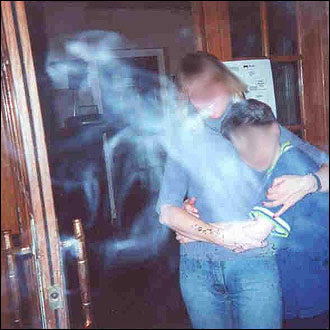 Notice how the child seems most just see, but also be reacting to, the eerie figure. 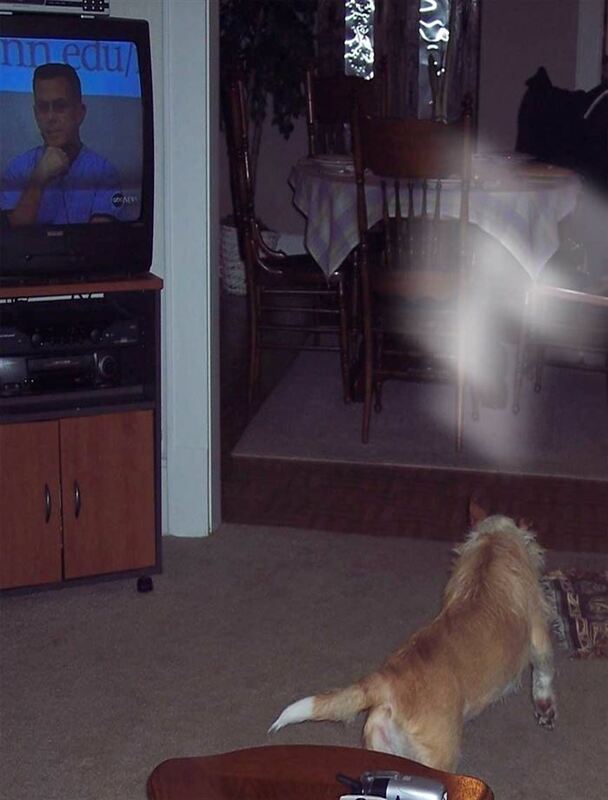 At first glance this image appears to be an optical trick, however, the dog in the photo sees the ghostly light. There have been rumors about the haunting of one the most famous prisons in history (it once held Al Capone and Mickey Cohen) ever since Alcatraz closed its doors as a functional prison in 1963. However, not everyone who visits this tourist site is (un)lucky enough to get a real glimpse. 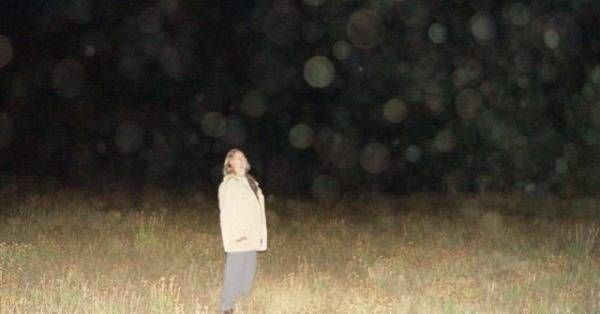 Earlier this year, a couple from England claimed to have captured photographic proof. 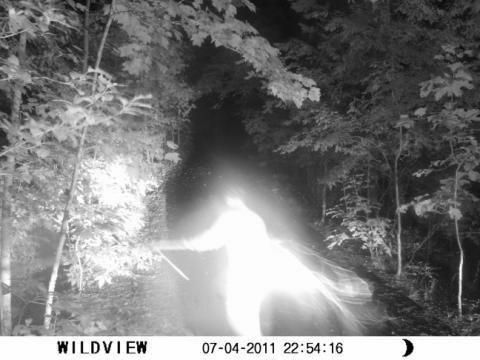 A couple set up a camera overnight to catch images of what they thought were trespassers. 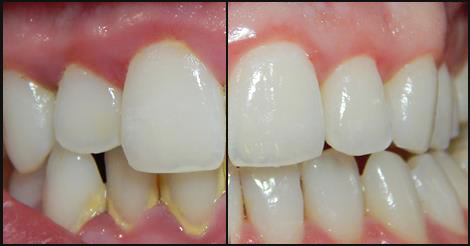 They next day they found this image. Strangely enough, this photograph was taken at a Godfather’s Pizza after numerous unexplained phenomenon spooked employees. Just some of the weird occurrences included: a jukebox playing music while unplugged, mysterious, unexplained sounds, floor moving on its own, and this picture. 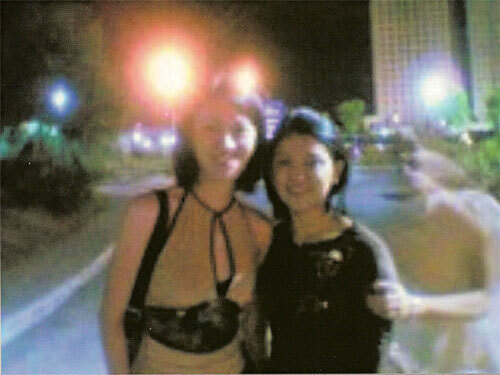 The people who were there while the photo was being taken claim they could see the figure with the naked eye. 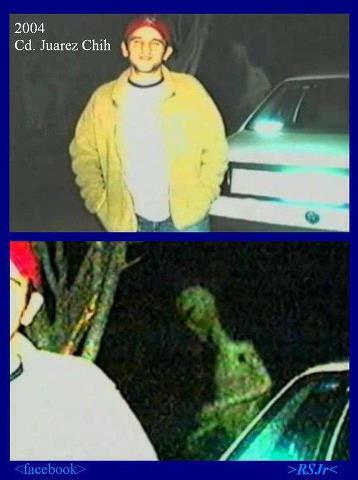 While the figure behind the car appears to be ghost, if the image is enlarged the figure appears to be an alien. The truth is out there. 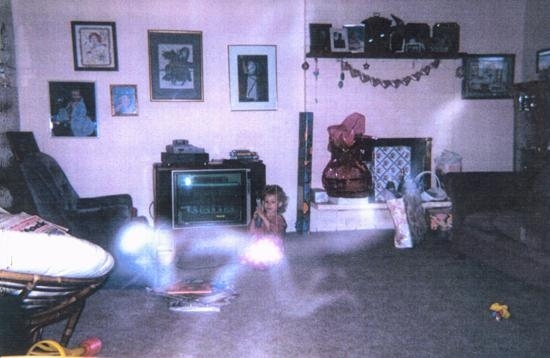 Although the ghost in the picture has its hand around the woman on the right, she reportedly didn’t feel any strange presence or feeling while the photo was being taken. 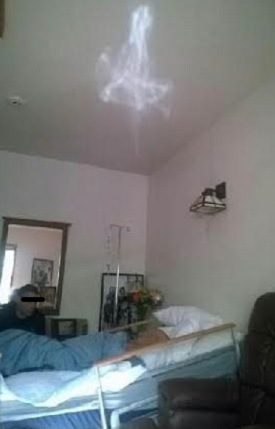 This photo was taken the day before the man died. 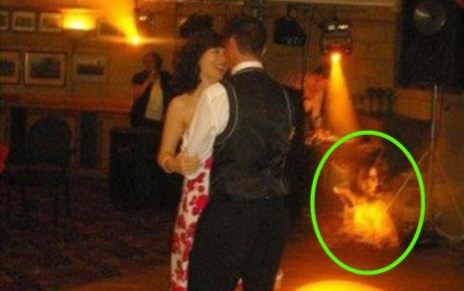 This photo was taken during a wedding by a twelve year old, while the bride and groom danced. 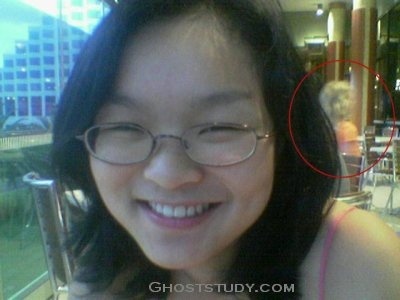 A mysterious apparition appears in the bottom right corner. The photographer who took this image claims that while they were taking the photo their hand started to feel “freezing” cold. 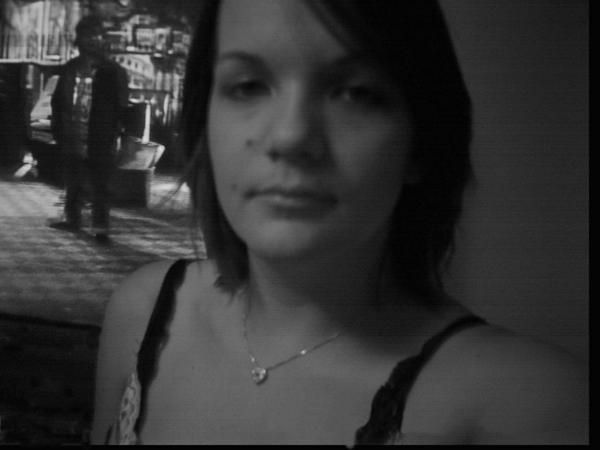 This photo was taken in early 2005 in a casino restaurant. 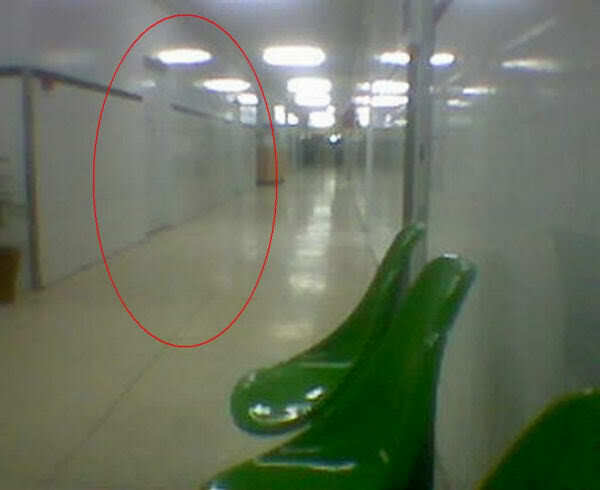 Unlike most other ghost photos, this one was taken in a public place. 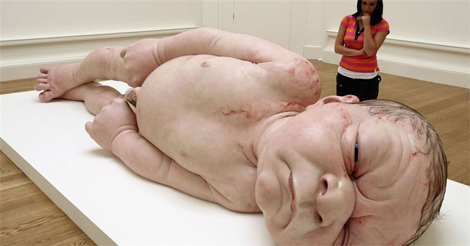 The image appears to be of an old woman or baby and has an eerie skeletal appearance. 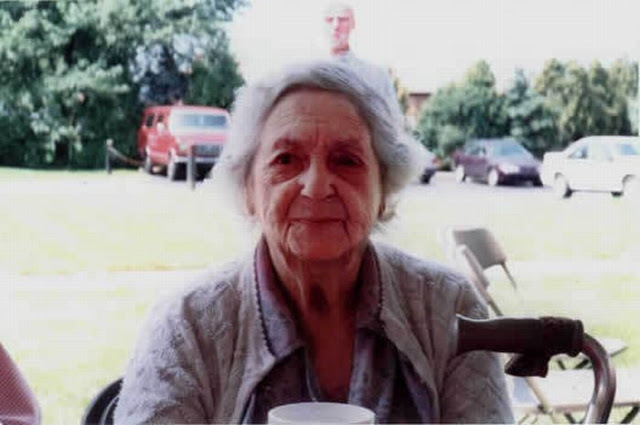 The women in the photograph claims that the man seen behind her is her husband…who had died over 10 years before this photo was taken.